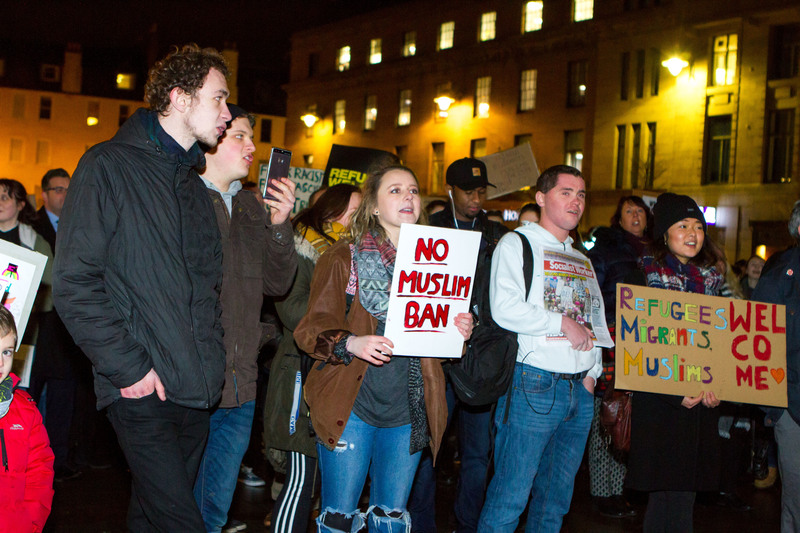 Protesters flocked to the streets of Dundee in response to Donald Trump’s “Muslim ban” on Monday night. 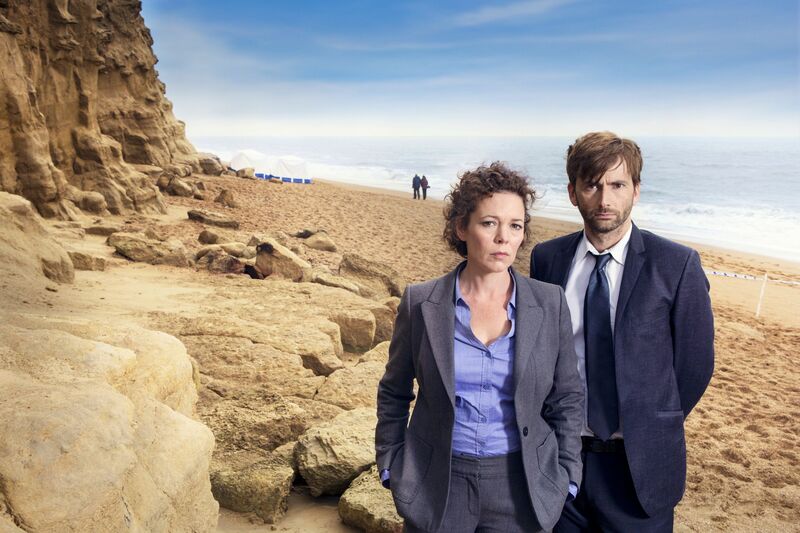 The third and last series of acclaimed UK drama Broadchurch is on its way and the trailer has finally arrived. 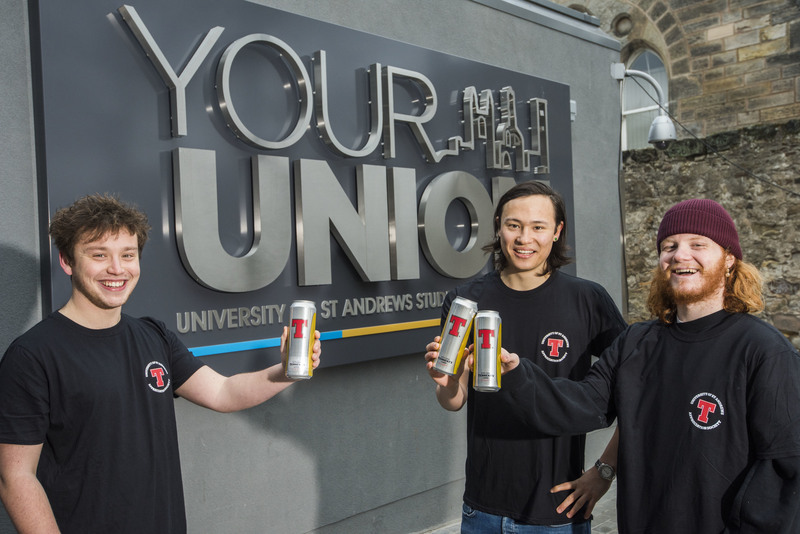 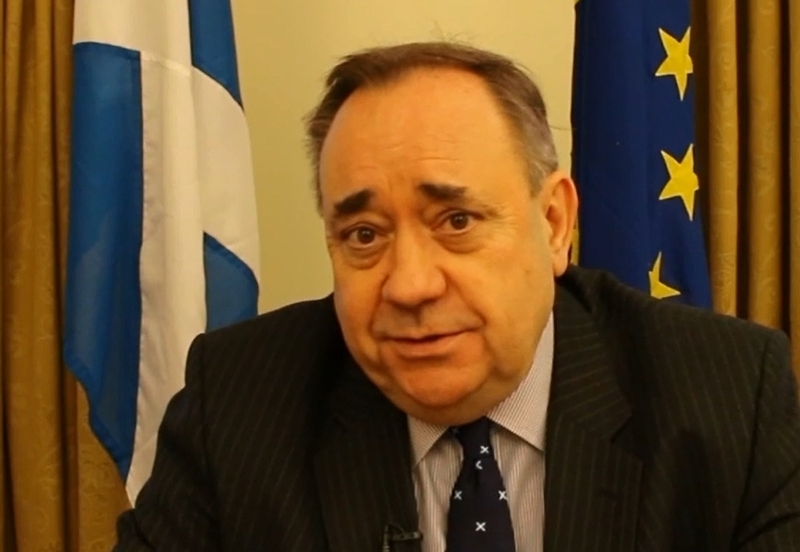 St Andrews University Students' Association has refused to officially recognise an appreciation society for Tennent's lager, regardless of a "petition" from students to reinstate the drink at its union bar. 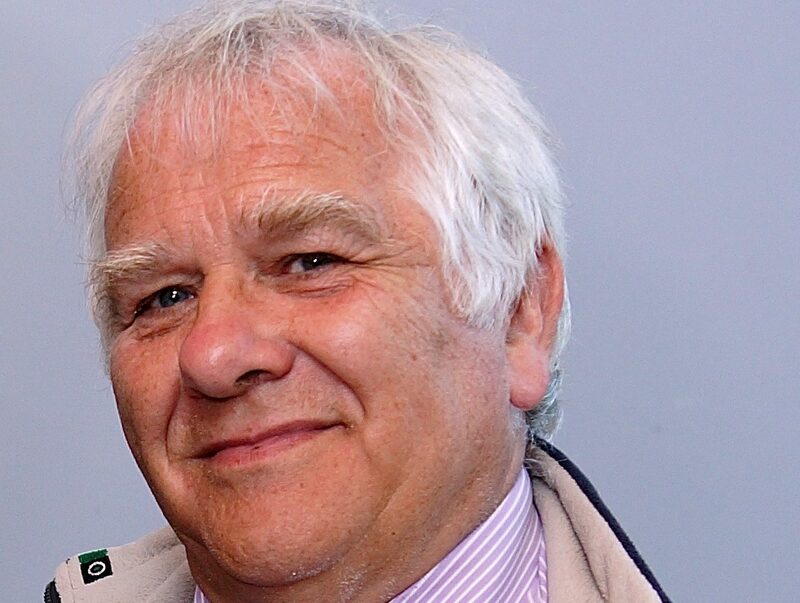 Discoveries made by scientists at the University of Dundee are changing lives all over the world. 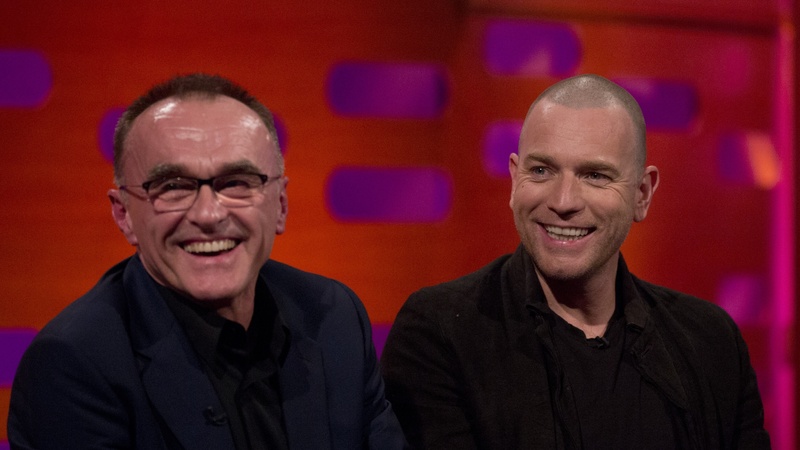 T2 Trainspotting director Danny Boyle duked it out with stars Ewan McGregor and Jonny Lee Miller in a quick-fire quiz on 1996. 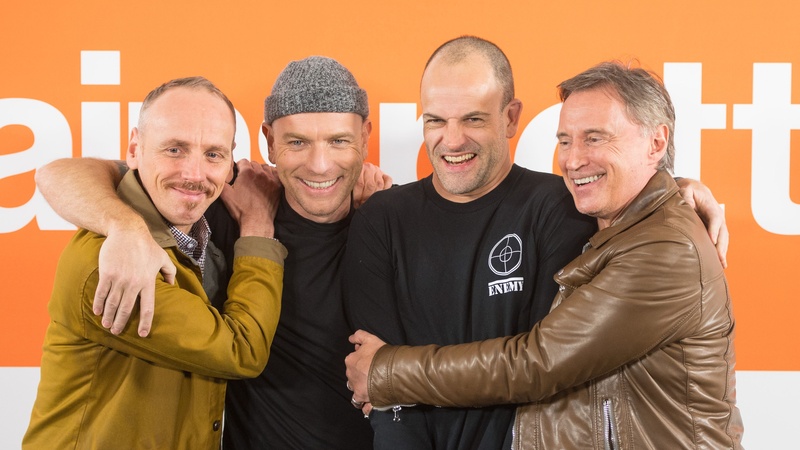 T2 Trainspotting star Ewen Bremner has revealed that almost half of the scenes shot for the film did not make the finished cut. 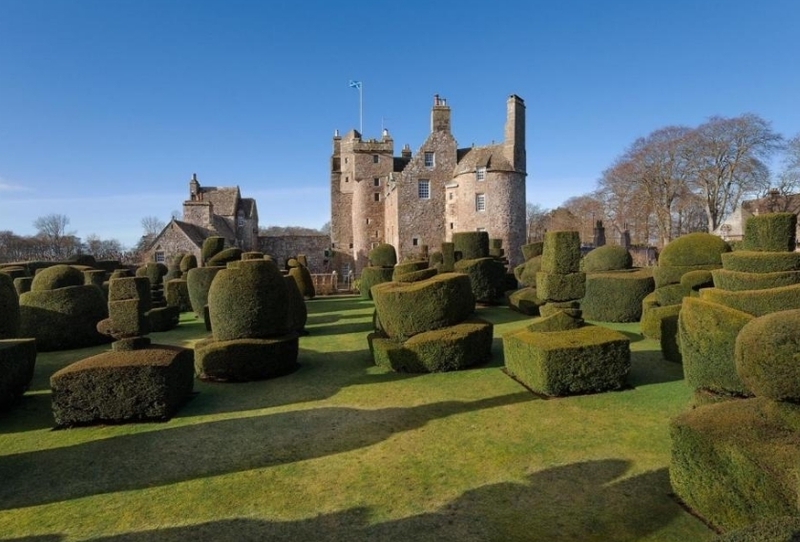 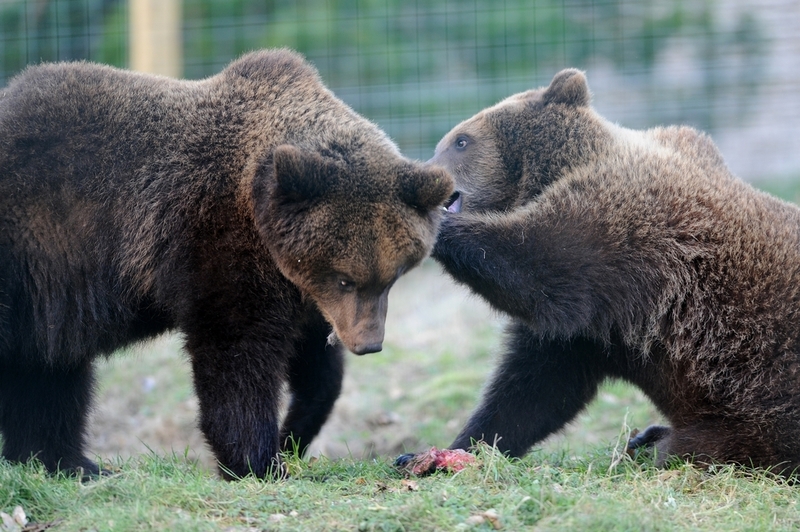 A Dundee group of altruistic wildlife enthusiasts have implored the wider public to get involved so that it can continue its work. 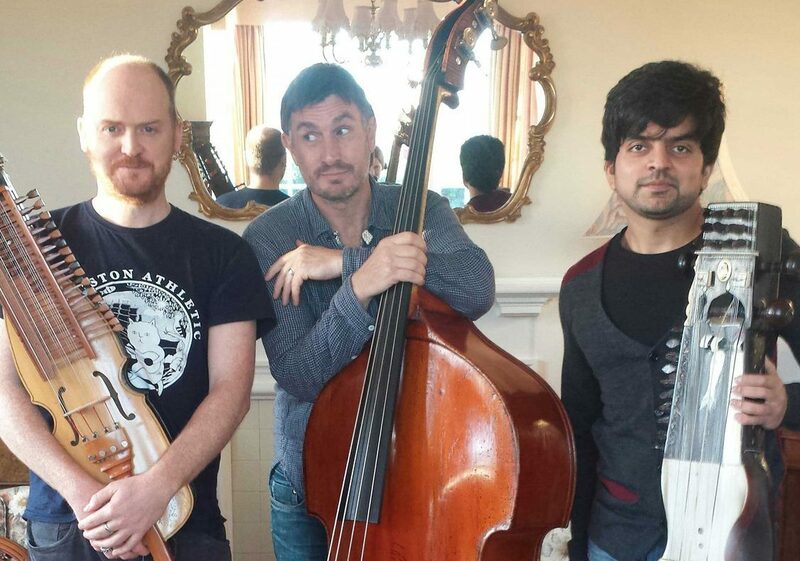 Cellardyke resident and Domino records folk maverick James Yorkston has announced the next season of his ongoing Tae Sup Wi' A Fifer gig series.